If your building needs repair, Garfield can fix it! 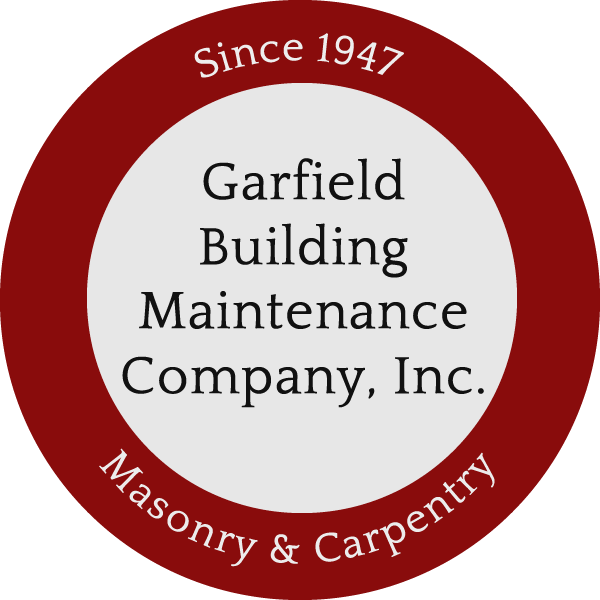 Garfield Building Maintenance is a building repair, restoration, and alteration specialist. We are a family-owned Union contractor capable of performing small to mid-range construction projects. We pride ourselves in our ability to assist with identifying building problems and prescribing repairs, and our reputation as one of the most dependable building restoration contractors in Illinois. We actively maintain direct and open communication with our clients throughout each phase of a project to ensure we meet and exceed your expectations. In addition to commercial and industrial clients, we service city and suburban schools, public utilities, water reclamation districts, colleges, universities, park districts, public libraries, nationwide and local retailers, architects/engineers, roofing contractors, developers, property managers and general contractors. 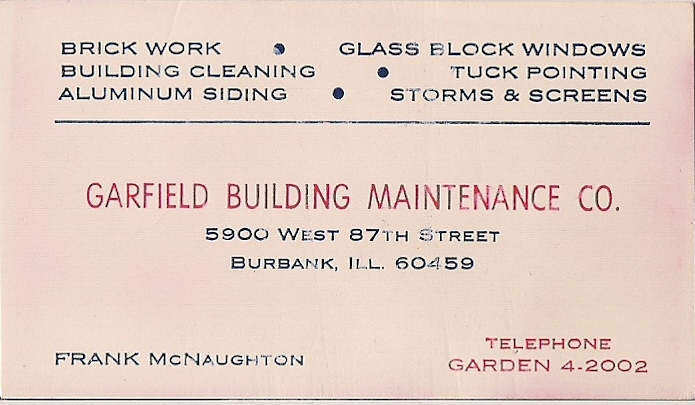 Founded in 1947 by brothers Frank & Robert McNaughton upon returning from service in WWII, Garfield began as a masonry tuckpointing contractor serving the Chicagoland area. We continued to build our client base through hard-work, quality service, and by diversifying our capabilities with customer needs. Throughout our 60+ year history, Garfield is proud to have performed exceptional building maintenance and restoration services on thousands of job sites in Chicago and beyond. 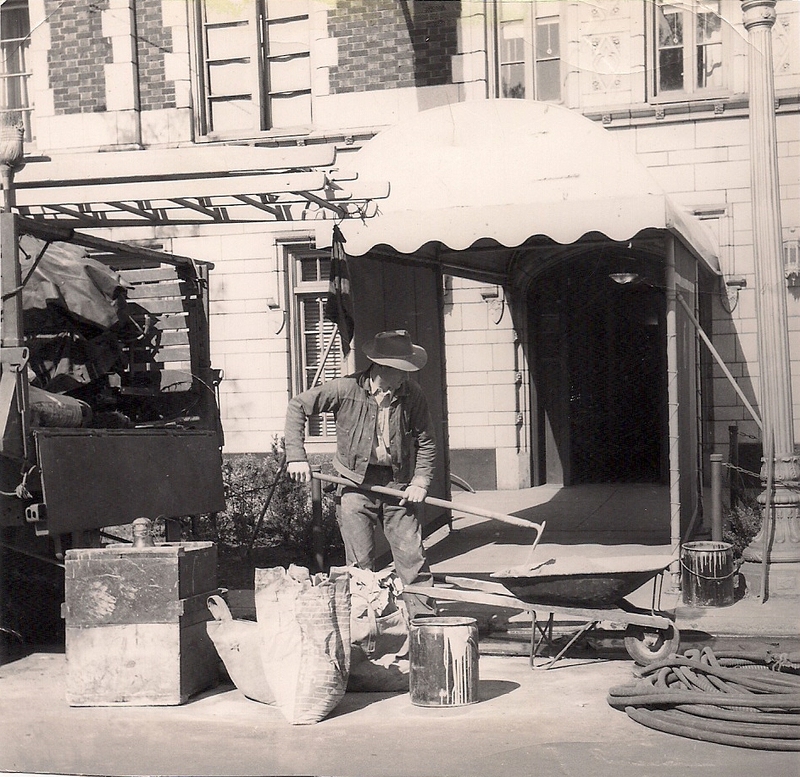 Garfield Co-Founder Frank McNaughton mixing mortar on a Chicagoland job site in 1952. 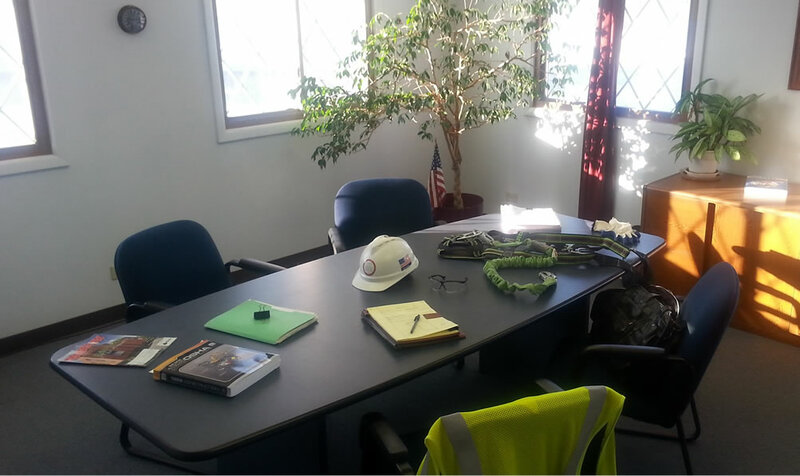 Garfield Building Maintenance strives to maintain safety and environmental standards at all job sites and operate within the guidelines established by OSHA, as well as in-house policies exceeding OSHA requirements. We conduct safety programs such as our Hazardous Communication Program and Safety and Loss Control Program enforcing strict compliance. Our Journeymen and Apprentice Union tradesmen receive ongoing training and certifications consistent with current industry standards. Unique to Garfield, project sites are twice daily evaluated for potential hazards, both trade related and site specific. Conditions are documented, safety procedures are set in place and communicated to Garfield employees and related parties twice daily, at the start of a job and once again after lunch. Employees are encouraged to participate in safety conversations and question all aspects of the project procedures prior to commencement. 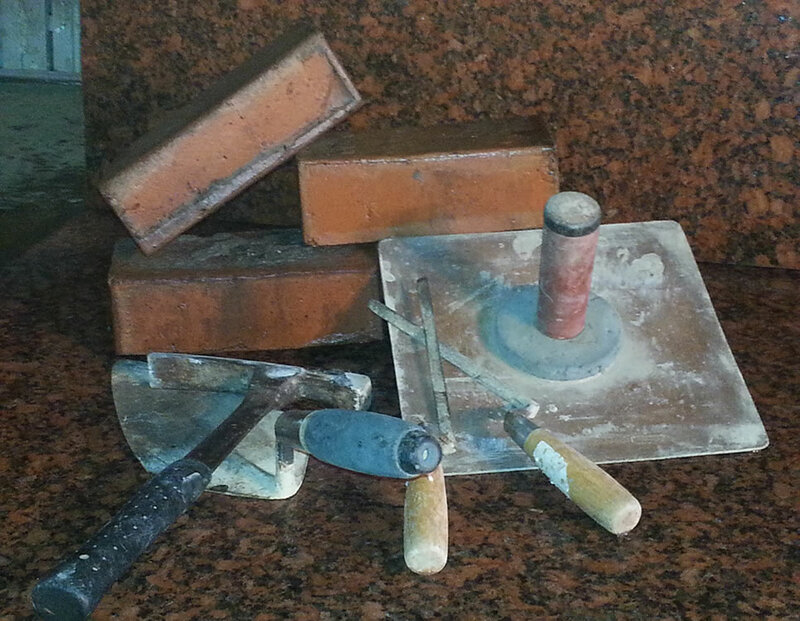 Do you have a building in need of restoration or improvement? Please let us know if you have any questions or would like a bid for your next project! © 2014 Garfield Building Maintenance Company, Inc.